Expansion to Google's smart assistant includes Google Pay functionality to send or request payments. Google is looking it easier to pay your contacts quickly with a new expansion to Google Assistant. The company's voice-activated virtual assistant is now able to send or request funds from your contacts with just a few short commands. This would be something like “Hey Google, request $20 from Sam for the show tonight” or “Hey Google, send Jane $15 for lunch today”. with Google Assistant immediately starting up to complete the payment. The service is free to use, with payments able to be taken both Android and iOS phones. 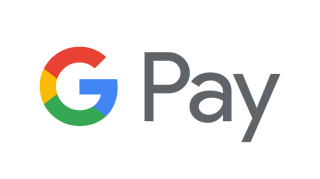 Any transactions will then take place on the newly-rebranded Google Pay service - although there's no need for both parties to have an account. The tool will also be coming to voice-activated speakers such as Google Home within the next few months, making it easier than ever to pay. Google says that "explicit" authorisation is required to complete a payment, either through a fingerprint scan or by entering your Google account password.